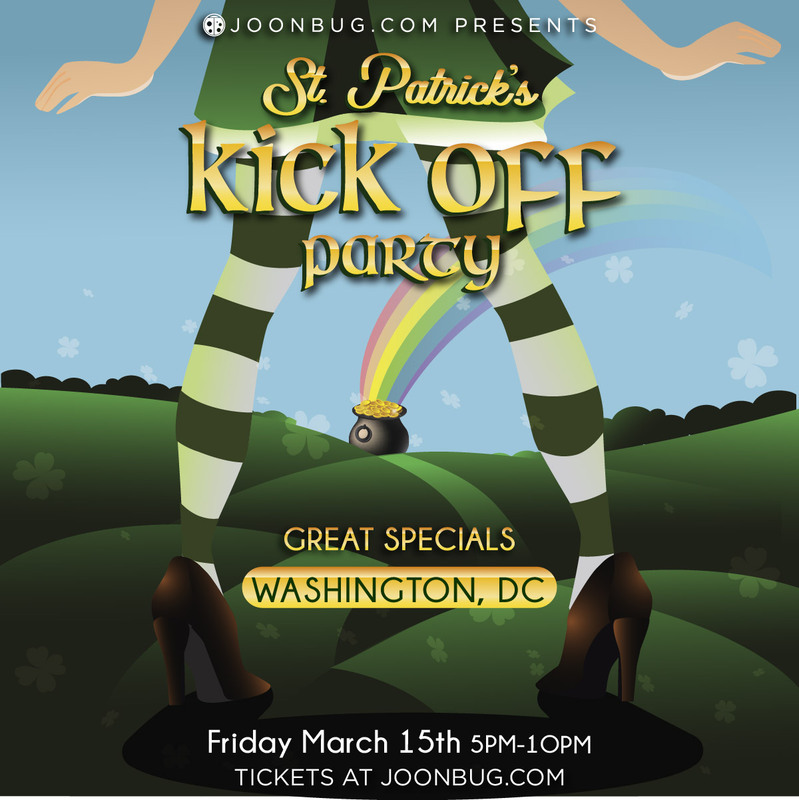 You’ve been waiting for an all out Washington D.C. party and we’re ready to give it to you at the best time of the year – St. Patrick’s Day weekend. The Lucky Hour party is D.C.’s favorite St. Patrick’s Day pre-game celebration and this year the whole city will get lucky to the beat of an electrifying playlist as you cheers with a pint of cold beer. Let’s honor the Emerald Isle before we take off on Saturday’s Irish Stroll bar crawl. It’s a high-octane shamrock shaking bash that will make St. Patrick proud!